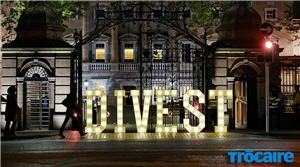 Not-to-be-missed tweeted news on the #fossilfuel #divestment global movement. 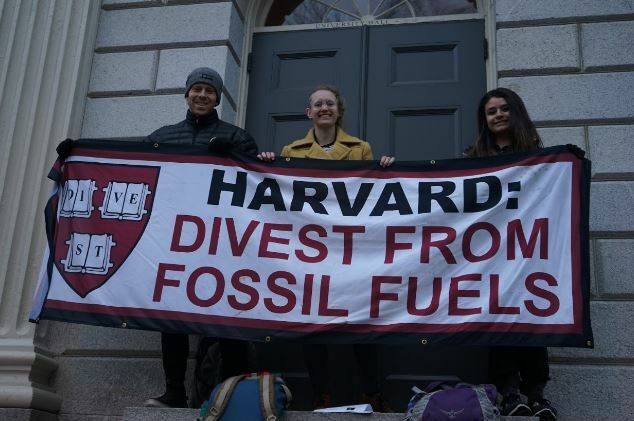 1/ “Governments have increasingly turned divestment from their state pension funds into a weapon in the fight against climate change, even though its costs & benefits remain unclear.” Really? And how do we fare when we apply that lens to shareholder engagement on climate? Dear @anja_rechenberg, Allianz made indeed a major divestment step in 2015. But the divestment criteria by Generali go beyond of what @Allianz has decided in terms of affected coal companies. Another huge remaining loophole: Ongoing coal insurance of BOTH @Allianz & @Generali! Breaking news! @RepJerryNadler, ranking Democrat on the powerful House Judiciary Committee, just agreed to take the #NoFossilFuelMoney pledge! #DefundETP protest just started outside @usbank headquarters in Minneapolis! "We can't just focus on the carbon. We have to focus on the money. It's always about the money." @NaomiAKlein speaking at the #fossilfreefast in DC. Couldn't agree more. We need to take on the wealthy elites running our country and build a world that works for all of us.